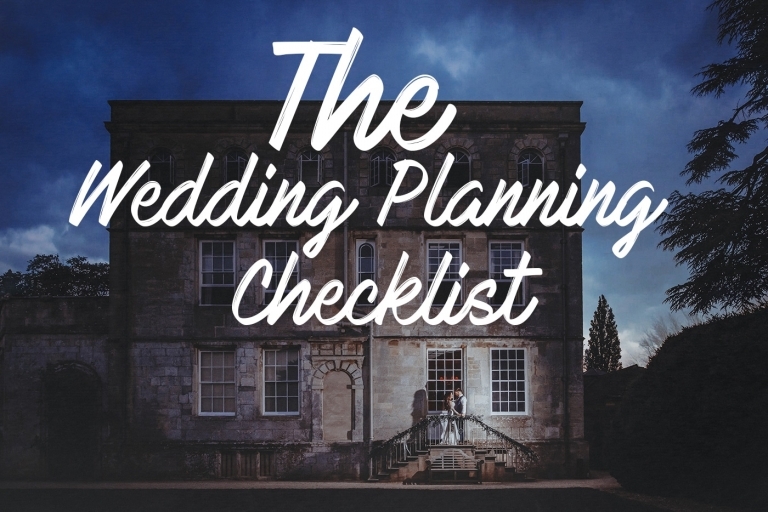 If you want to skip all the finer detail and just have a summary, download the wedding planning checklist here. Start using your wedding planning checklist at least twelve months or more in advance to ensure you get to book the best wedding venue. Then straight after securing your wedding venue start searching and find a wedding photographer. As a wedding photographer in Bedfordshire I am booked up to 18 months in advance. For destination weddings you may need a little more planning. Planning your wedding can be so exciting…..for some people. You could call on the expertise of a wedding planner who has mountains of experience in all aspects of wedding planning, including but not limited to; having relationships with beautiful wedding venues, finding a top wedding photographer, knowing recommended bands and DJ’s and also being in a position to negotiate where required. 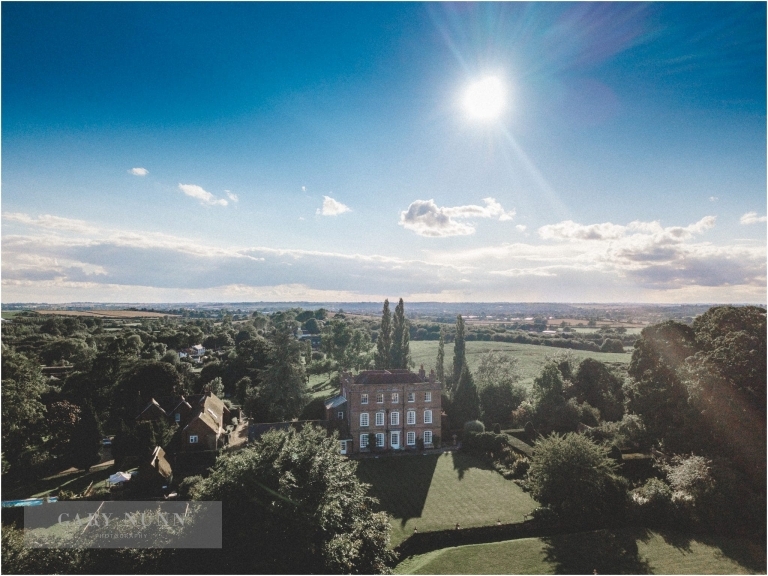 Some say booking the wedding venue is the most critical part, once this is done other things just fall into place as many of the best wedding venues will provide a list of recommended and trusted suppliers. Invited wedding guests will have many other plans during the next year so to ensure all the key people can attend you’ll need to send save the dates cards as soon as you can. I see too much advice on keeping each family side happy, wrong! This is your day. You can invite whoever you wish! Remember each person you invite will cost you a significant amount of money, so planning your wedding budget is really key. This can be really difficult as you need to be surrounding yourself with people who are going to be excited for you. Trust me, as a wedding photographer in Milton Keynes I see even bridesmaids being either jealous or just not willing to help on the day. Teamwork goes such a long way. Find some wedding tips for brides here. Find the best wedding photographers in UK whos images you like. Check out their social media accounts, including Pinterest. The second most important factor of a wedding photographer is not how beautiful their portfolio is (although of course this is key too) but how they interact with you, your family and friends. 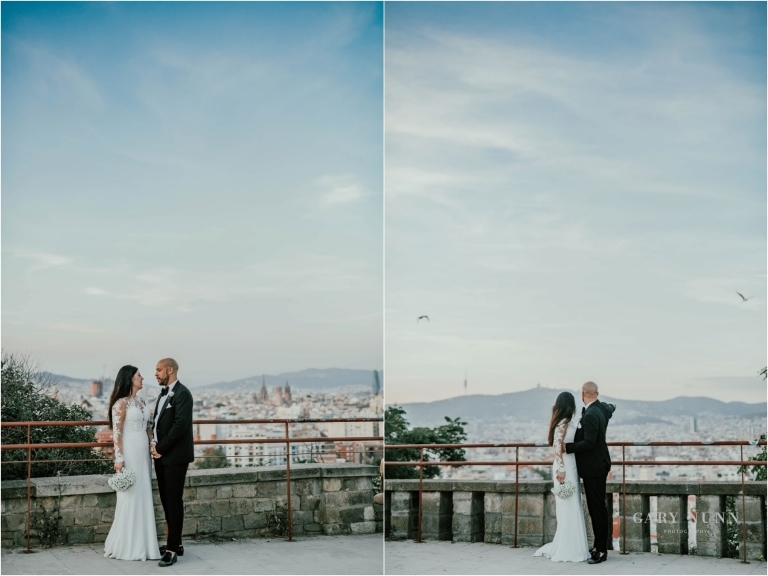 Being a successful wedding photographer is a job of relationships. They need to be able make everyone during the day feel relaxed, these make the best wedding photos. Have you checked out their Google Review page? It can indicate the type of service you may receive on your wedding day from past clients. I insist on integrating into the wedding party, I’m a naturally sociable and happy guy, this makes everybody feel comfortable and in turn I am able to make the most camera shy of couples feel like they belong in front of the camera and in turn provide a set of wedding images you will look at over and over. This is one item where you really do get what you pay for, book a professional photographer and not uncle Bob with a nice camera. It’s not the camera that takes the photo, it’s the person behind it. Check out why you should hire a professional wedding photographer. As a wedding photographer in Bedfordshire I am booked up to 18 months in advance and because I can physically only shoot a certain amount during the year so it’s important you get in touch as soon as you can. For destination weddings you may need a little more planning. DJ’s, bands and musicians they are all highly in demand and need to be sourced. They are a VERY important part of your day and really kick the evening off to an amazing start, most people remember (or not) the entertainment when they had such a blast! Don’t underestimate the power of a good DJ or band. I’ve found from photographing many weddings over 15 years that wedding flowers and decoration play a huge part on how your wedding looks. They can make or break a room so find the best local florist you can. Your florist can advise and provide all different ideas for your wedding day. Whether you are planning just a honeymoon or a destination wedding abroad, don’t forget to book it in your maiden name and use your existing passport, then change all your formal document to your new married name. It’s not expensive and could save you thousands if a supplier has an issue. It’s worth it just for peace of mind! If you are having a bespoke wedding dress made for you then you’ll need to start the ordering and measuring process now. If you’re ordering a designer dress then allow 4-6 months. 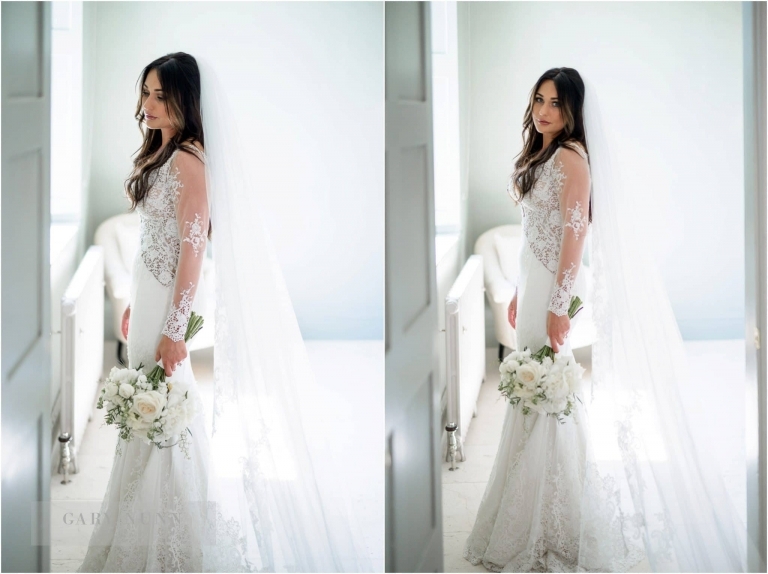 Take a look at my wedding dress tips guide for more detailed information. Your wedding is such a good motivation for starting a healthy eating lifestyle. It’s not just about losing weight but making sure you look radiant on your wedding day. There is nothing better than feeling beautiful and confident, think about how you feel after losing a few pounds or just a few weeks off the Prosecco, you will enjoy it so much more. Start to drink water regularly to hydrate your skin and cut down on the sugar and you’ll be on your way to looking even more beautiful on your wedding day. Who doesn’t love cake on their wedding day? Tradition sees the bride and groom would cut a piece of cake before sharing it to the guests to symbolise their union and their promise to forever provide for each other. I’m a chocolate fudge cake kinda guy. (With ice cream) Actually I’m not fussy, any cake. Order your wedding shoes in good time for your first dress fitting, and if you can your and veil in time for your hair and make-up trial. There are some amazing make-up artists in Bedfordshire, I have worked with many, again similar to the photographer this is such a personal choice and one of relationships. Choose somebody who has been recommended and who has a varied portfolio. • Choosing the beautiful bridesmaid’s dresses and suits for the groom, best man, ushers and any flower girls or page boys. And then try not lose any more weight as this will cause a little issue, during this 3 month countdown is the time to really start enjoying the buildup and to negate any issues. Be in a position to win! Don’t dismiss this tip to ensure your skin is healthy and glowing on your wedding day. It really does make a huge difference. Traditionally they are sent out around 12 weeks before the wedding but you can send them sooner if you prefer. You can even create a little mini modern website with all the information but of course, the traditional beautiful wedding invites always go down well and look lovely on the fridge in the kitchen. It’s not all about Ed Sheehan so have a good think what you would like to walk down the aisle to. Think about maybe personalising the gifts you buy with your own message engraved. I actually bought my best man a Leatherman tool as he’s an outdoor kinda guy! 14 years on, he still has it. If required for your honeymoon or destination wedding where some countries require. Making sure that it’s led by the best man and chief bridesmaid respectively. They have an important role to play. Make an afternoon of it, but choose the best time as wedding dress shops can be busy and you want your own special moment. Booked a pub lunch for afterwards! Ensure the groom has tried on his shoes! E-mail them so you have communications in writing and make sure you have confirmation of dates, places and times. As your wedding photographer in London and Milton Keynes I send you a questionnaire around 30 days before your wedding which acts as my guide and allows you to be comfortable on my start times and where I will be. And make your table planner for the reception so guests know where to sit. You can be as creative as you wish, check out the Boho style wedding I recently shot at Bellows Mill for some inspiration. Make sure you have made a note of when they need to be returned to the store – that will be your best mans job. The speech will come from you, not the internet, although you can get some best man speech tips and ideas make it special, with humour and from the heart. And stay relaxed knowing you’ve hired a team of professional wedding industry professionals to put your wedding together. Make sure you don’t do anything drastic that will confuse your hair stylist on your wedding day. • Get the suitcases out and pack for your honeymoon! Wear them around the house to make sure they stretch just a little to be comfy on the day, also pack some flats for the disco and reception. Ask your chief bridesmaid to carry your touch up makeup on her if you need it. Give the list of all the wedding suppliers involved in your wedding day with their contact details and times they are meant to arrive, in case they need to be contacted, to the best man and chief bridesmaid. Book it for the afternoon to avoid any damage! You’re getting married in the morning and a good night sleep will help wonders. Some final words of advice to round off this wedding planning checklist. Forget about the weather. It’s the number one things that brides get worried about, if it rains it rains it takes nothing away from what is the first day of your marriage, to which you are celebrating with the closest people in your life. ‘What if it rains at my wedding’?…..you still get married and you still have an incredible day. Here’s the wedding planning checklist summary! 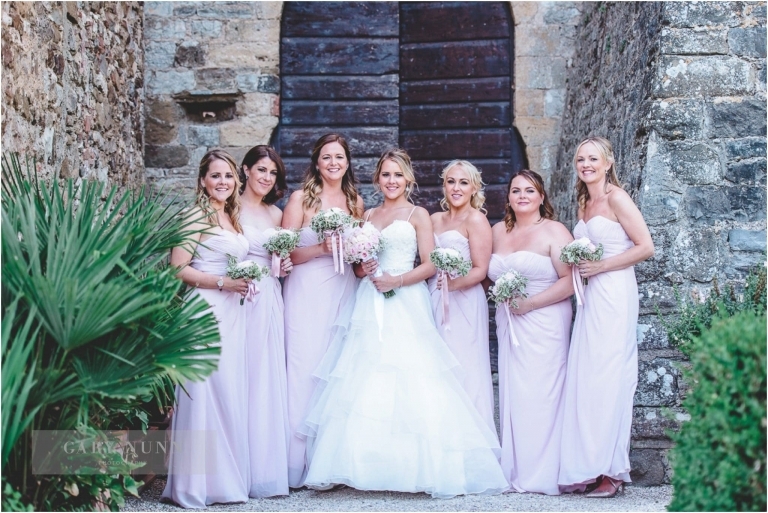 Gary is a leading wedding photographer in Buckinghamshire.